I like to call this recipe Southern Charm due to the liquid smoke, Old Bay and Tabasco flavoring. 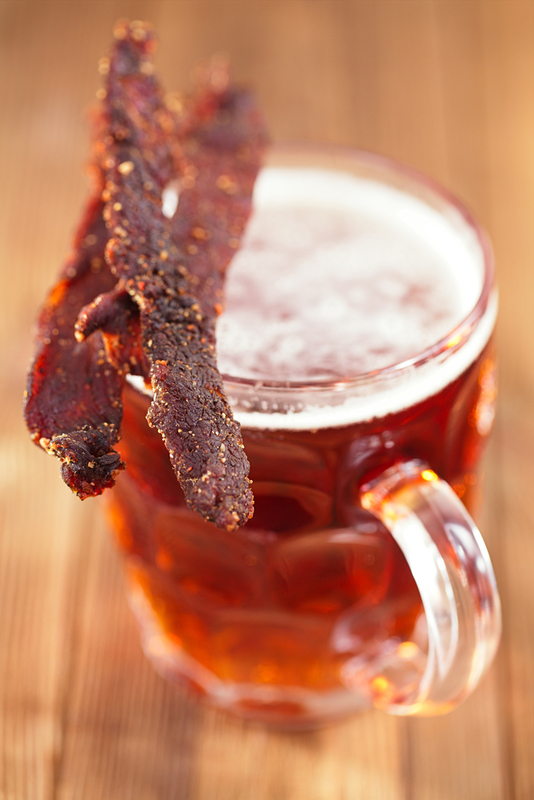 It gives the meat a different flavor than just your average jerky. Mix all of the ingredients and marinate for 2 to 4 hours. Dehydrate at 160 degrees (F) for 6-8 hours. For more deer jerky recipes check out the links below!